Your support connects adults with developmental disabilities to community employment. Gifts like yours can change lives! 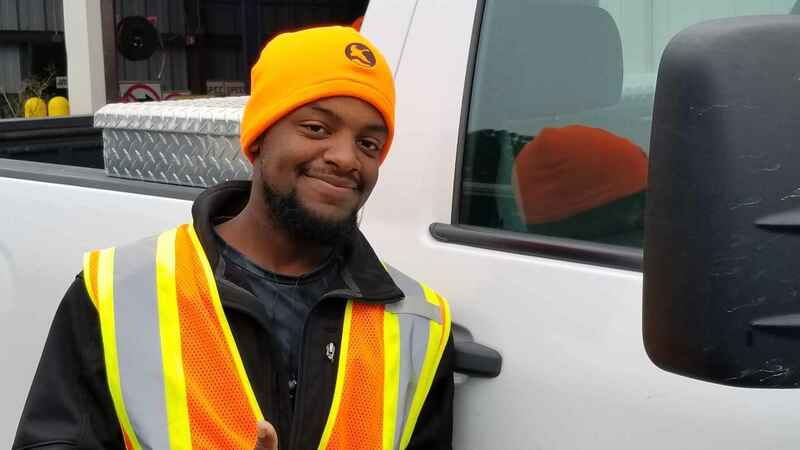 Transitioning from high school to the workforce can be a challenge, but Nick Brown was determined to succeed. Thanks to the support he found at EmployAbility, Nick was able to find a community employment position at the Savannah/Hilton Head International Airport that matched his skills and interests. With the right services, Nick is now an active participant in our community - he is a neighbor, a fellow worker, and a taxpayer. With help from EmployAbility, Nick has a new confidence in his own abilities and a sense of independence, Your support means more adults with developmental disabilities will find that same confidence and independence as workers and members of our community. Employability participated in the Kiwanis Chili Cook Off last weekend at The Landings. Their chili and their people were the best! This is a proactive group... my kind of charity which I like to support. In loving memory of Mr. Ken Hoyt. It's important to promote a truly diverse workforce, including one that shares a diversity of abilities.